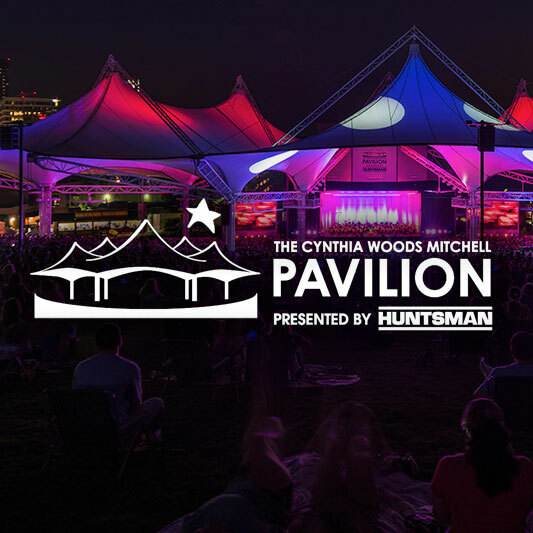 The Cynthia Woods Mitchell Pavilion was ranked No. 1 on a list of the world's best outdoor amphitheaters. Industry trade magazine "Pollstar" awarded the Pavilion its top spot for the second quarter of the year after the venue's ticket sales totaled 203,092 between Jan. 1 and June 30. The victory comes, in part, courtesy of eight sold-out shows. The Pavilion's diverse set of attractions with the potential to draw big crowds includes performances by the Houston Symphony, Houston Ballet and the Texas Music Festival Orchestra. "We are fortunate to work with our dedicated partner Live Nation, the No. 1 concert promoter in the world, and for our supportive community and world-class staff," Jerry MacDonald, president and CEO of The Pavilion, said in a prepared statement. "The Pavilion has had an incredible 2016 so far."